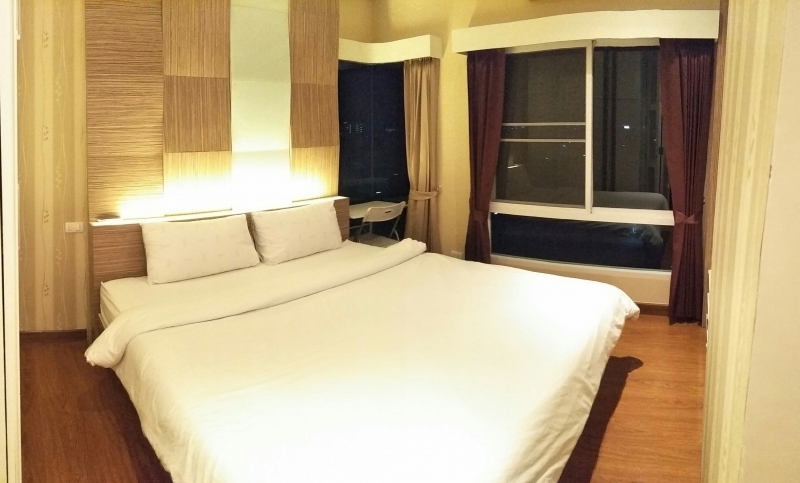 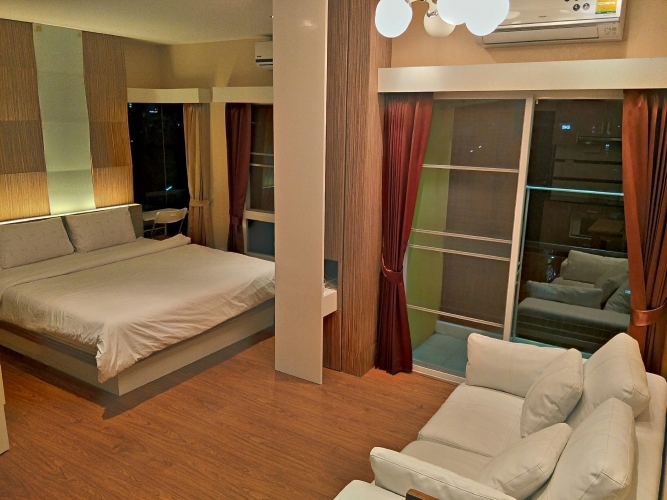 The pretty nice fully furnished condo on top floor at north with beautiful mountain view. 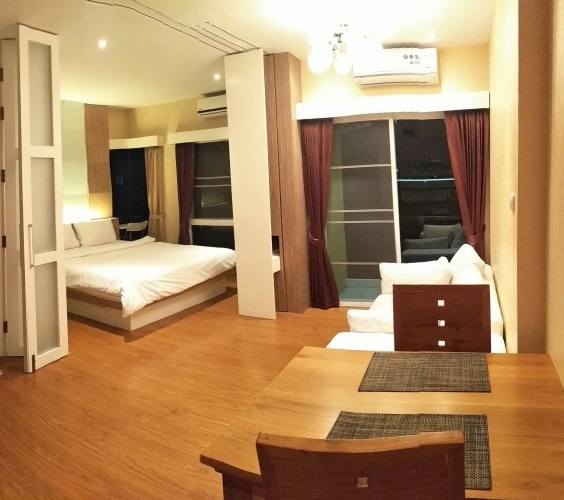 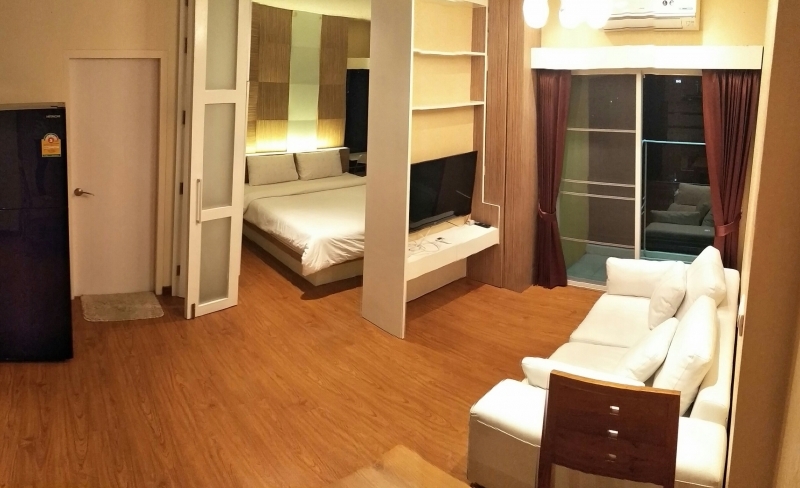 Prompt condo good location close to Maya , Nimman and local Jedyod area, very convenience for living and find the good food. 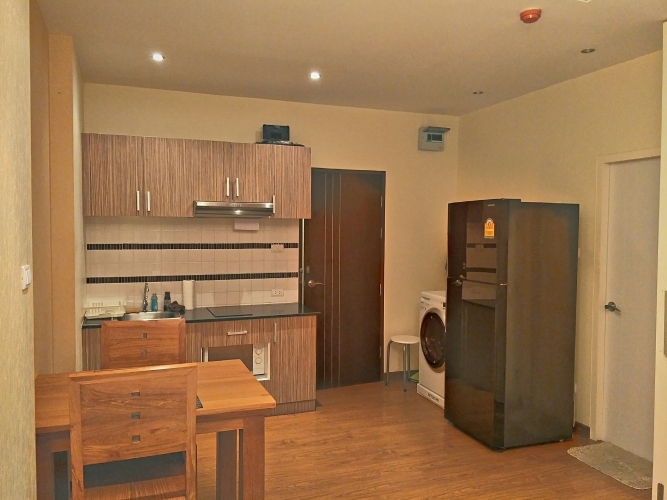 Facilities: Swimming Pool / Fitness /Parking /CCTV&Security 24 h.